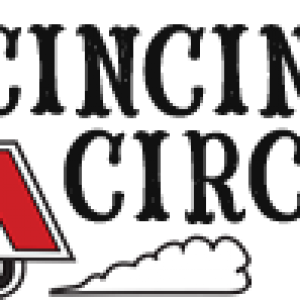 The Cincinnati Circus Company is an entertainment and event provider based in Cincinnati, Ohio. We provide over 100 different forms of entertainment; from jugglers, to fire performers and aerialists, to setting up large events complete with disc jockeys and green screen photographers. Although we are based on traditional circus acts, we are down to earth and are able to relate, as well as get involved with the audience. We will provide entertainment for everything from birthday parties, to major corporate events.